Links two NL2/4F*s together for cable extension. 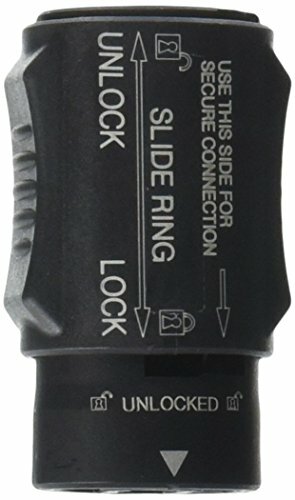 Features permanent secure connection on a speak ON cable connector using 2nd lock. 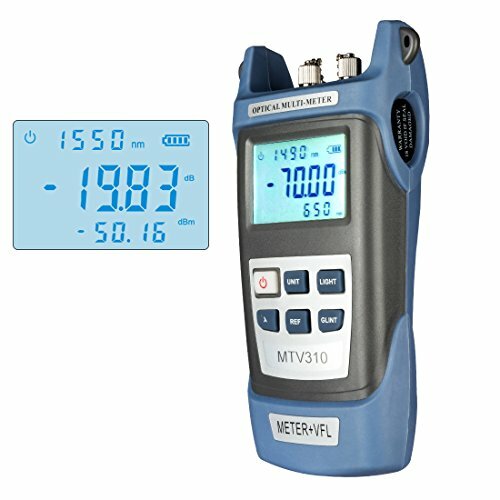 The following expendable tools are ideal for field repairs or consumer installation of AVK s products. Thread the AVK fastener onto the tool mandrel all the way up. Hold the tool with a box wrench and turn the mandrel with another box wrench or ratchet wrench until the AVK fastener is installed. 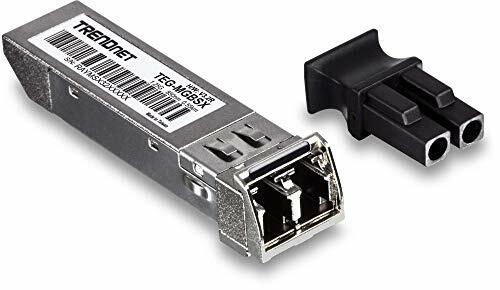 TRENDnet s 100/1000BASE-T to SFP Media Converter, model TFC-1000MGA, is a reliable Plug-and-Play Fiber-to-Ethernet converter in a compact form factor. 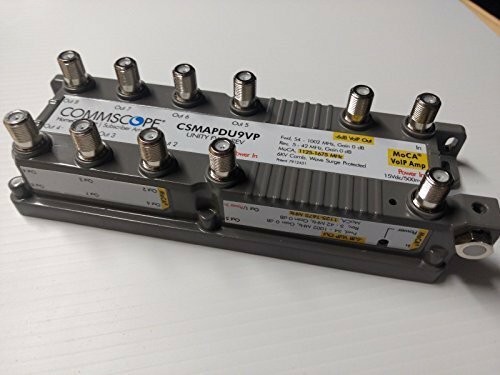 This versatile fiber converter supports both Multi-Mode (SX) and Single-Mode (LX) fiber standards for transmission distances of up to 80 kilometers (50 miles). 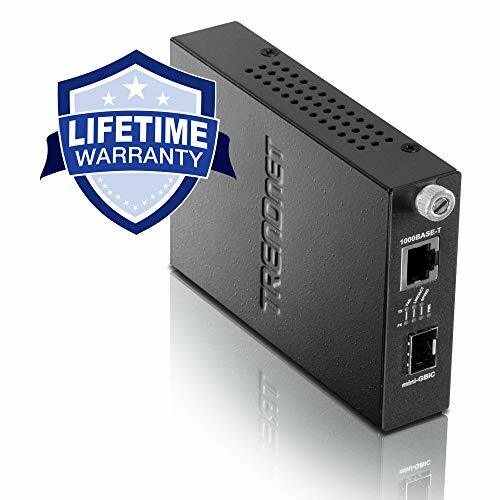 The Mini-GBIC slot and Gigabit Ethernet port Auto-Negotiate between 100 and 1000Mbps transmission speeds. Diagnostic LEDs on the front of the converter convey device status. Control Auto-Negotiation (Forced/Auto-Negotiation) and Link Loss Return (Enable/Disable) with an internal dip-switch. This sturdy metal housed converter can be installed as a standalone unit and is compatible with TRENDnet s expandable 16-Bay Fiber Converter Chassis System, model TFC-1600. Can reduce the amount of exhaust system movement, is ideal for lowered cars and race cars. Prevent muffler free play while driving and less chance for exhaust leak due to exhaust system vibration/movements from worn out bushings. Please verify this item fits your equipment before placing an order. 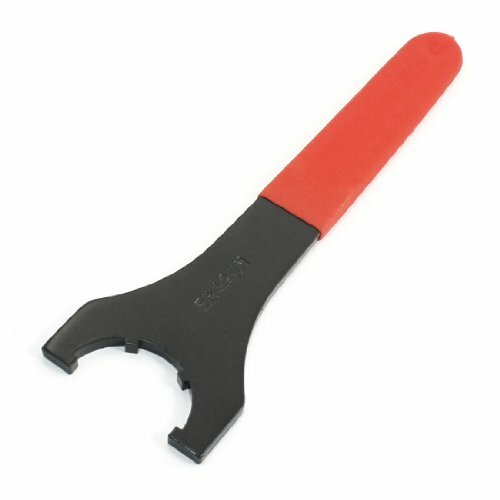 Single end, red plastic coated metal. Used widely for tightening and loosening screws and nuts. Built in a hanging hole. 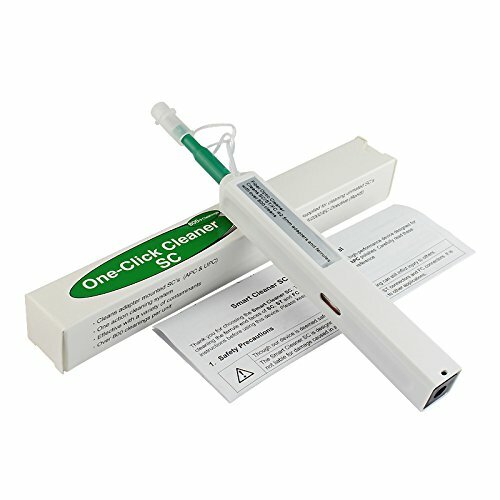 LC/MU Cleaner Pen, Universal 1.25mm. Comfortable design with single action cleaning. Precise mechanical action delivers consistent cleaning results. 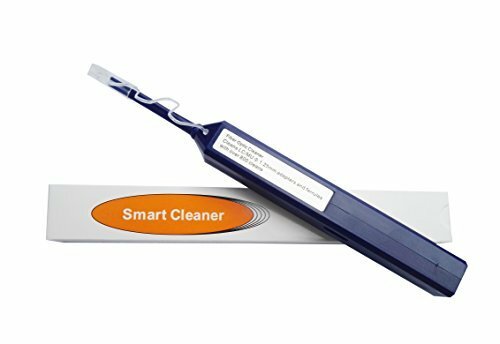 Automatic advance ensures each clean is performed with fresh cleaning tape Low cost per clean, up to 800+ cleans per unit. 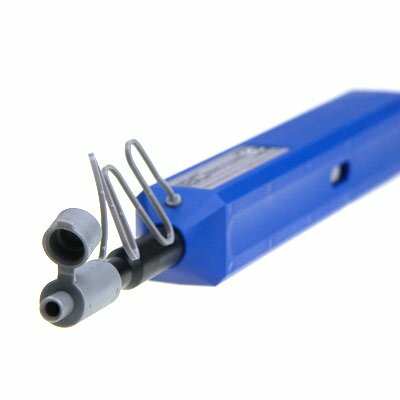 The Newly improved US Conec IBCTM Brand Cleaners MT series II mechanical cleaning tools are designed for cleaning the fiber arrays on MT based connector systems. 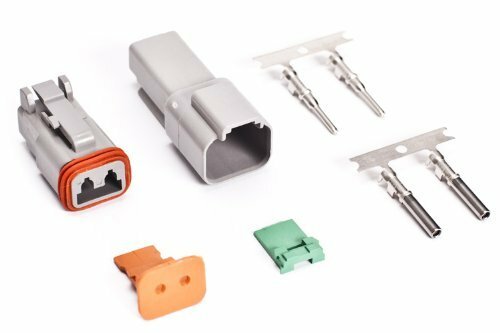 These tools are capable of cleaning MT based connector systems loaded in a bulkhead adapter, on the card edge, the backplane and on unmated cable assemblies. The IBCTM Brand Cleaners will clean both female (no guide pin) and male (with steel guide pins). 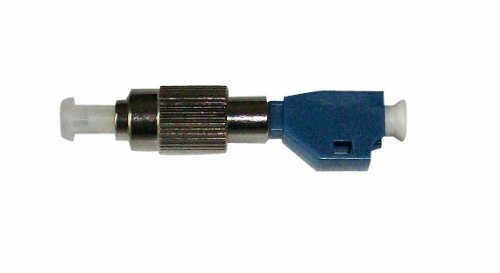 These tools will clean both flat polished multimode and 8 angled singlemode MT ferrules. The first dry cloth cleaner specifically designed to clean the MTP/MPO while inside of an adapter, face-plate, or bulkhead. 600 cleanings per unit. 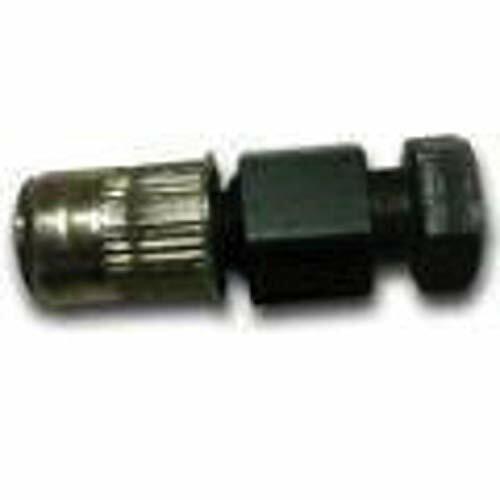 Clean both exposed jumper ends and connectors in adapters. 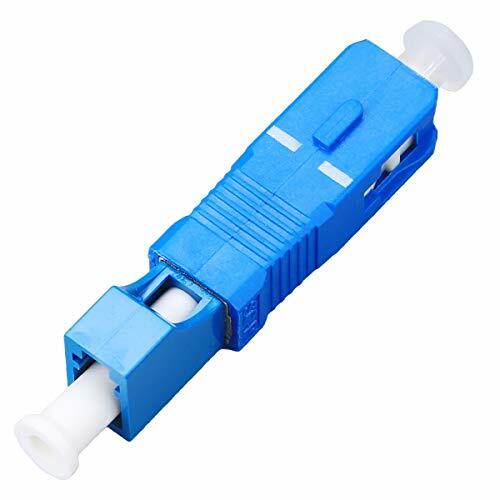 Cost effective tool for cleaning fiber end-faces without the use of alcohol. 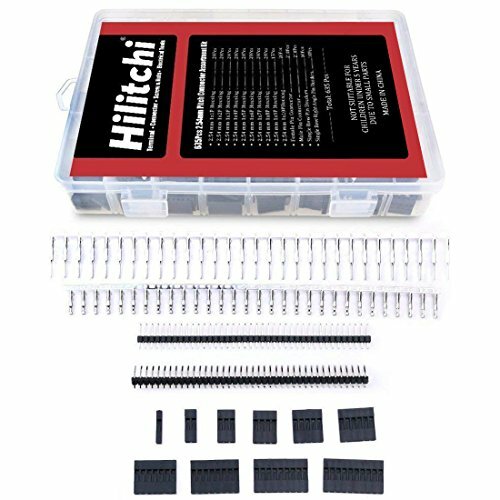 Saves time by effectively cleaning all 12 fibers at once. 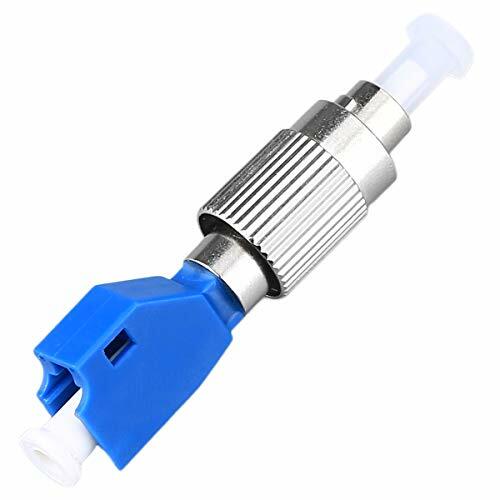 WHY Fiber Optic Cleaner ? 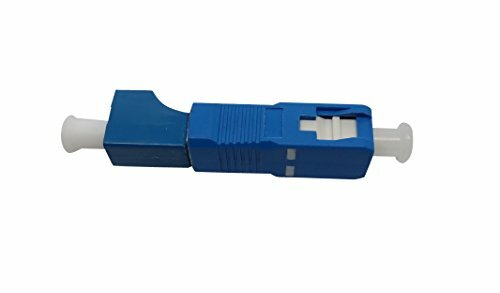 Dirty connectors cause a major percentage of fiber optic network failures; the simplest prevention is to clean the connectors. 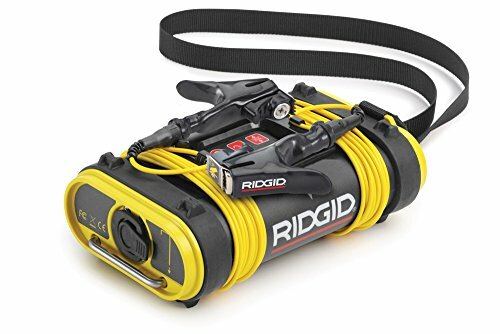 You can extend the life of the connector and minimize replacement costs if you keep the connector clean. 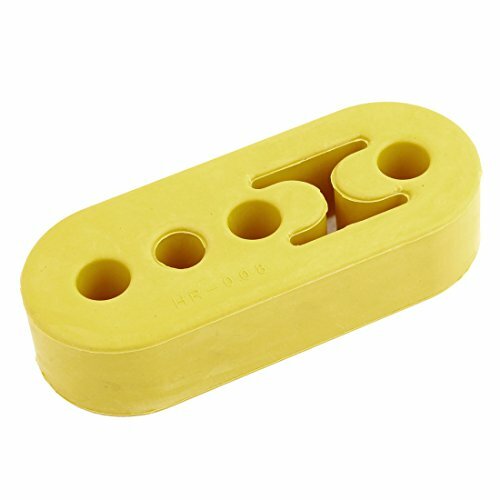 This is a push-type cleaner which requires one push action only to quickly and effectively clean the end-face of connectors on jumpers or through adapters. Simply insert the cleaner into an adapter and push until an audible "click" is heard, and the cleaning is finished. 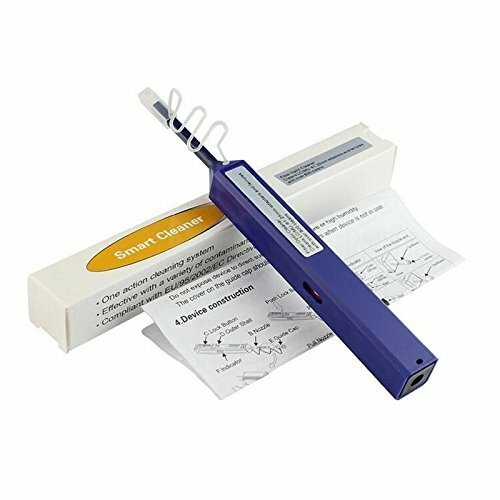 CONVENIENT AND EASY TO USE-- This fiber cleaner has a shape of common pen, which is easily handle and operate the cleanings. Its cleaning system rotates 180 for a full sweep, audible click when fully engaged.